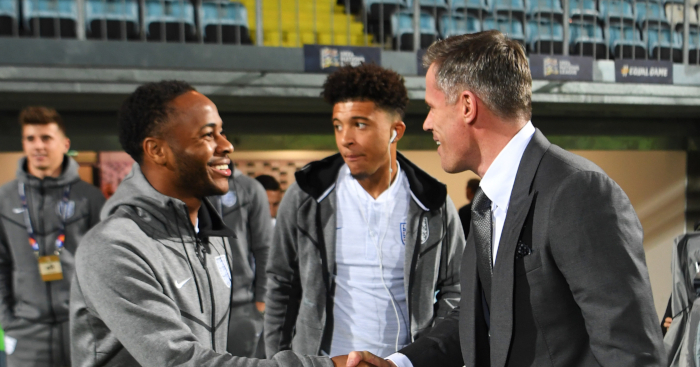 There’s no mystery to Callum Hudson-Odoi’s call-up to the full England squad; Gareth Southgate is desperately short of players who can beat opposition players with pace and trickery. While Jadon Sancho is beating 4.1 players per 90 minutes in the Bundesliga, only one English player can match that number in the Premier League. And only five English players can beat Hudson-Odoi’s running total of three successful dribbles per 90 minutes. The good news? His Europa League numbers (6.5 per 90) suggest those figures would be improved rather than diluted by more regular football. 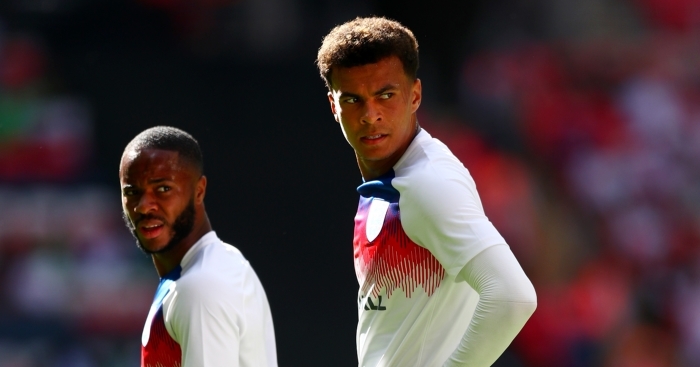 So which five English players are beyond Hudson-Odoi in terms of dribbling in the Premier League this season? Basically unknown before scoring twice in an 8-0 Carabao Cup romp in September, Diangana was promoted to the Hammers’ first-team set-up and even started five Premier League games, beating six Burnley players in one 4-2 victory in which he created a barely credible five chances. He has since returned to West Ham Under-23 duty but not before notching 484 minutes in the top flight. Oh and he is now on England’s radar, joining up with their Under-20 squad this week. Watching Theo Walcott labour in an Everton shirt while Lookman sits on the bench (or in the stands) must physically hurt Toffees fans. He played more Bundesliga minutes in half a season in Leipzig than Premier League minutes back on Merseyside this season, which must leave him wondering why Marco Silva did not give the nod to his sale. He is one of five Everton players in the England Under-21 squad but none look likely to make the step up any time soon. 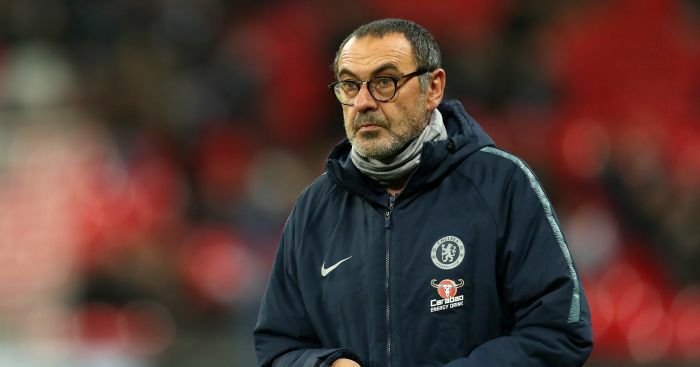 For £19m, you might have expected Solanke to start Premier League games for Bournemouth, but the return of Callum Wilson from injury has relegated Solanke to the bench. The former Chelsea and Liverpool striker (who barely played for Chelsea and Liverpool) will have to wait to establish himself in the Cherries’ team, but he is a nailed-on starter for Aidy Boothroyd at England Under-21 level. And nobody will ever be able to take away those 15 minutes he played for England against Brazil. 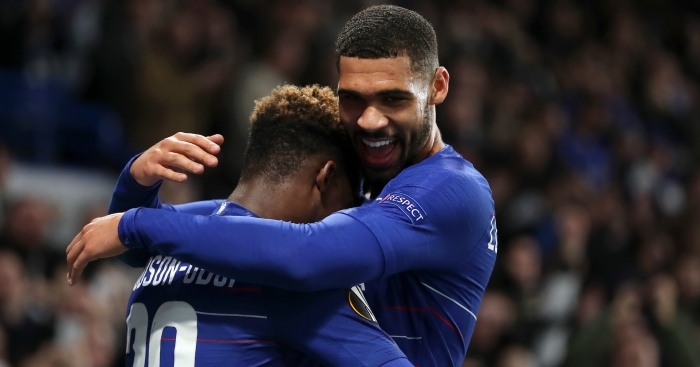 There is a reason why Gareth Southgate persists with Loftus-Cheek despite him starting only one Premier League game this season, and there is a reason why Southgate then called up Hudson-Odoi when he lost Loftus-Cheek to injury; they are both ball-carriers and there are precious few of those around. His numbers – like those of his Chelsea teammate – are even more impressive in the Europa League, which has given them both a platform for taking risks. 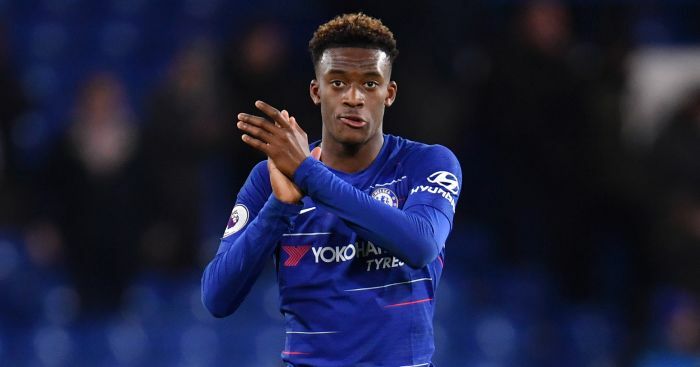 Gary Neville has hit out at Premier League side Chelsea over their treatment of winger Callum Hudson-Odoi.